Overwatch’s beloved bot with a bird (Bastion) has been a neglected hero for quite sometime but is getting quite an upgrade. Overwatch’s beloved bot with a bird (Bastion) has been a neglected hero for quite sometime. 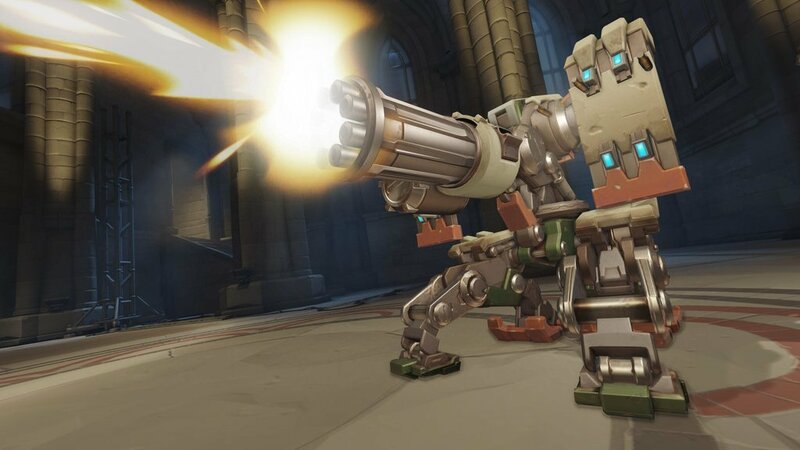 Once the biggest monster to all players due to his massive damage output, this robot has become one of Overwatch’s least-played heroes. Bastion’s weaknesses are far too exploitable allowing any skilled opponent to make quick work and control the area. His weaknesses are poor survivability and a lack of versatility. Blizzard has said they are working on several changes to Bastion and we are finally getting some idea of what type of changes will be made. Let's start off with Bastion’s Recon Mode or when he's not stationary. His bullet spread will be decreased and his magazine size will be increased. This should allow players to find moving around as bastion a little more rewarding rather than finding that perfect spot to go into sentry mode. Speaking of the Sentry mode, Blizzard wants Bastion to be more effective against big targets like tanks and barriers. “We’re looking at focusing this mode into more of a tank-buster and barrier-buster mode, while also making it feel less suicidal to be transformed,” Principle designer at Overwatch, Geoff Goodman said. Some of the changes that were mentioned were the possibility of removing headshots and increasing bullet spread but making Bastion harder to kill in sentry mode. Lastly, Blizzard seeks to fix the issue with Bastion's survivability by increasing the effectiveness of his self-repair. Goodman states that currently on Blizzard's internal build they have Bastion able to self-repair as he is moving about. Not only did they allow bastion to heal on the go, if Bastion gets hit while trying to self-repair he will no longer be knocked out of that ability. 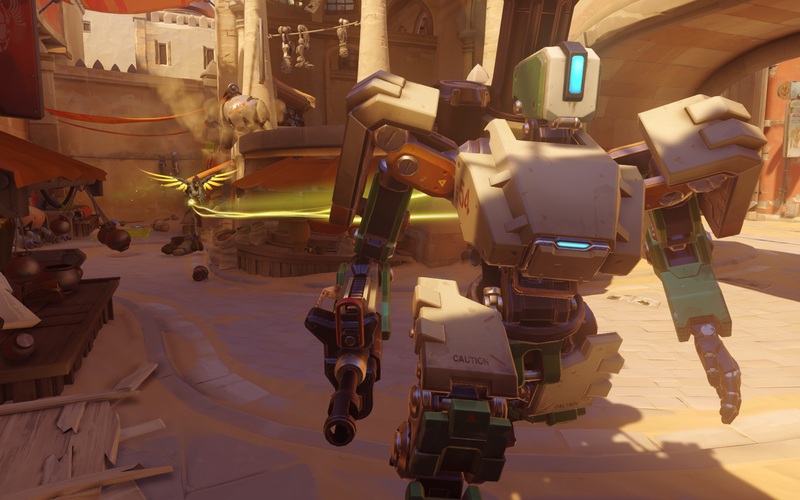 However, to balance out the new changes to the self-repair, Bastion will be using a resource system (similar to D.Va’s defense matrix). Blizzard has turned this situational ability into a more reliable option for Bastion to use at all times. These changes are still being looked over on the internal spectrum but Blizzard hopes to have a PTR build coming fairly soon. These changes to Bastion will go along side the small buff to D.Va’s Defense Matrix. Hopefully these changes are what Bastion needs to become a viable pick within the current overwatch Meta. What do you think about the possible changes? Let us know in the comments below.